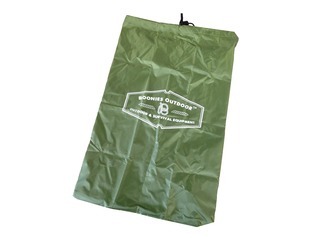 When venturing into the great outdoors it is important to ensure you have all your essential outdoor equipment. Fortunately, at Forest School Shop, we stock all your vital outdoor, forest school and bushcraft equipment including cutting tools, sleeping equipment, cooking gear and more. 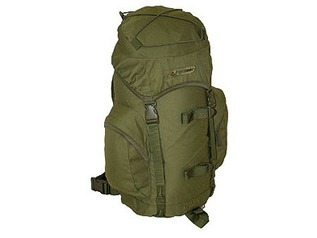 You will, of course, need to carry your outdoor equipment from place to place and this is where our wide selection of bags and backpacks comes in. 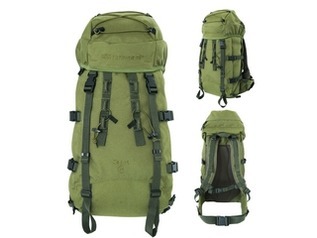 We stock bags and backpacks suitable for a wide range of outdoor activities from camping and fishing trips to forest schools to bushcraft and survival courses. 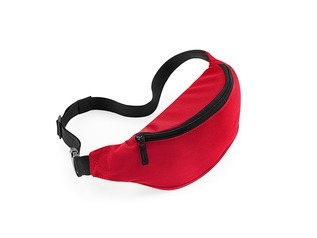 Whether you are looking for a small bag for your essential tools or a high-capacity backpack which can hold enough equipment for a weekends' camping then we can help find the right bag for you. 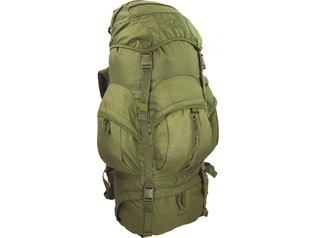 Buy backpacks and outdoor bags online from Forest School shop and enjoy free delivery when you spend over £70. 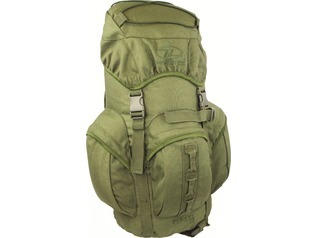 We are proud to be official UK stockists of the complete range of Highlander Forces Rucksacks. 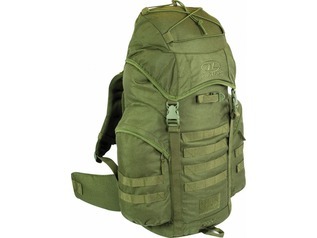 These top quality rucksacks are built to military standards and are built with comfort and practicality firmly at the forefront of their design. 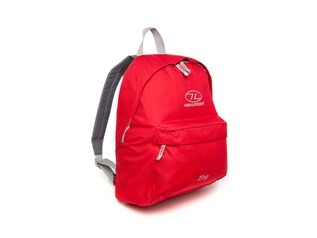 Highlander Forces backpacks are available in a range of sizes from 22 to 88 litre capacity. 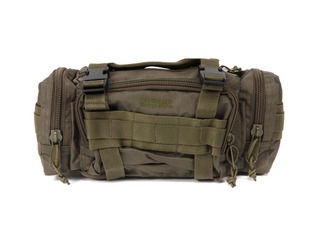 Whether you are carrying the bare essentials for a bushcraft or survival course or packing for a better-equipped camping weekend there will be a Forces outdoor bag to sort. 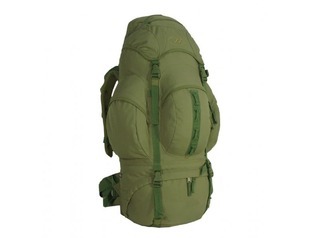 At Forest School Shop you can buy outdoor bags, backpacks and rucksacks from some of the biggest brands including Highlander, Airjet, Snugpak, Karrimor, Viper and Web-Tex. When you spend over £70 at Forest School Shop on our wide range of outdoor equipment you can enjoy FREE UK Shipping. We also ship across Europe at competitive prices. 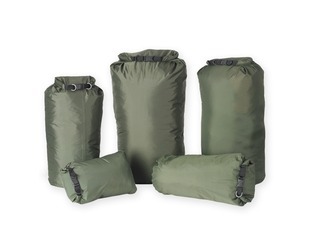 Choose from our wide range of outdoor bags or, if you can't find what you're looking for, feel free to contact us for help and advice.